Looking to move house in a hurry? This guest post has some great ideas to help you sell your house fast. 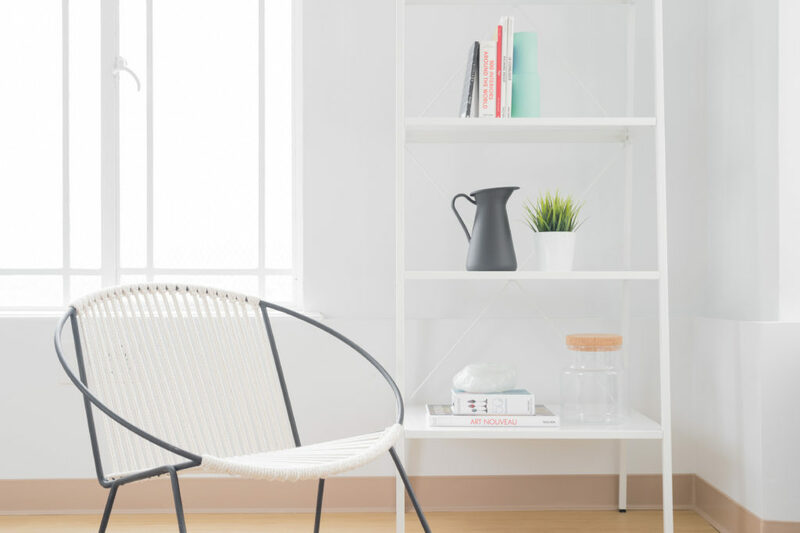 If you need to suddenly sell your home quickly (for example, due to a new job, or to get into a school catchment area), one of your main worries will probably be ‘is my house sale ready’? Beautifully decorated houses with new fittings and features are more likely to be snapped up quickly. But if you’re short on time, there are services like ‘we buy any home’ to take the stress out by organising the paperwork for you. So, you can focus on getting your house ready. Don’t worry, you don’t have to be a DIY geek to get your house looking good for viewings. 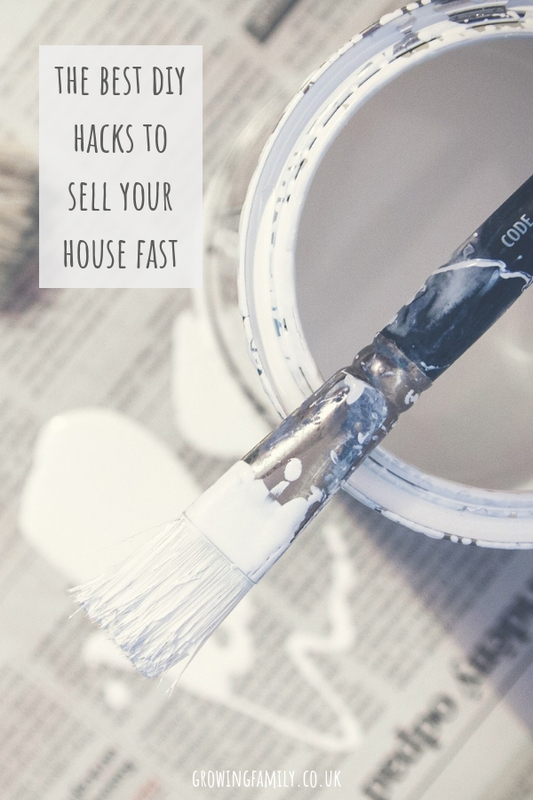 Here are some awesome hacks to help you sell your house fast and secure the best buyer. We all accumulate clutter, but if you want to sell your house, it needs to go. The more the better! If you can’t part with things forever, consider hiring a storage unit. Aim to clear at least 50% of your stuff, this should also include any large pieces of furniture, carpets and wardrobe contents. An attractive-looking kitchen will go a long way in helping you secure a buyer. Here are a few ideas to spruce it up. Declutter all surfaces. Put toasters and kettles away. Replace old taps and the sink. Check the drainage and if necessary get a professional to clean it (you don’t want any off-putting smells). Get the boiler checked professionally. Replace old cupboard doors or paint them. If your appliances are looking wonky and mismatched, buy new panels and create that fresh showroom look. Fix any broken tiles or replace the flooring with vinyl. A sparkling clean bathroom says a lot about your property. Other than giving it the deepest of cleans, remove any traces of mould and mildew. Paint over any stained spots that won’t budge, e.g. around window frames. You could even replace the taps and shower heads with some shiny new ones. 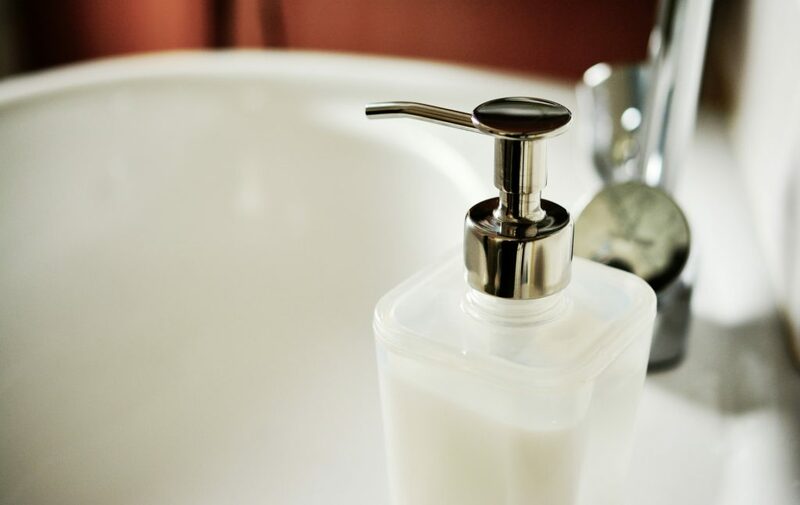 A really easy way to make things look better is to get rid of any old shampoo bottles and half used soap bars, and replace them with new ones. Consider also buying new towels and bathroom mats. Dark spaces are off-putting — they reduce the sense of space, and can easily feel a bit grubby. Replacing all light bulbs with brighter ones will give a room an instant lift, or you could add table and floor lamps in darker rooms to light up dingy corners. Small battery-powered spotlights are a brilliant quick fix for bookcases and underneath cupboards too. If you have a garden, make sure you use it to your advantage. But don’t worry too much if you don’t have the time or budget to hire a professional landscaper; just focus on making it look tidy. That means making sure the lawn is mowed, the borders are looking neat, and all tools and toys are put away. You could also use paint to freshen up old garden furniture and stained paving stones. If you have the budget, consider adding a wow factor feature like a fire pit. 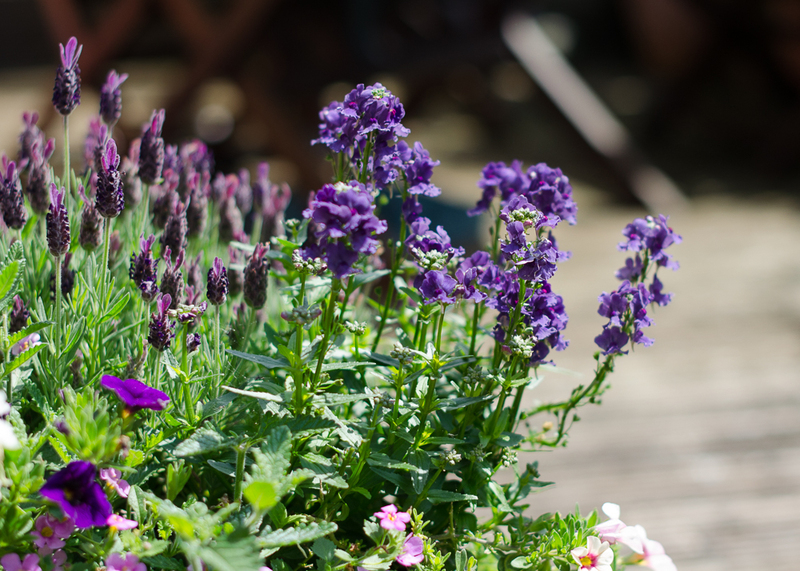 At the other end of the scale, a cheery pot of seasonal plants outside your front door doesn’t have to cost a fortune, and will give potential buyers a great first impression. You have very little time to make an impression, so do everything you can to help your buyers fall in love with your home. Show off your best features and fittings by removing visual obstacles. For instance, don’t hide a beautiful fireplace or great storage options. Leave all doors open, so buyers can see what’s in each room even before they’ve walked into it. 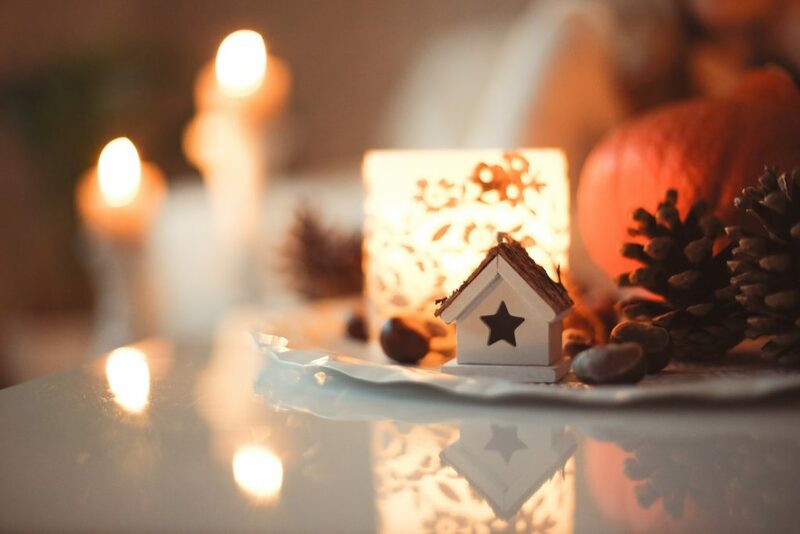 Remember you want to create a homely atmosphere; a few little finishing touches can make all the difference here. You could buy new bedding, or add rugs, cushions and throws. And don’t forget that well-known trick of using fresh flowers or room fragrance to create a pleasant aroma. Even the smallest of touches won’t go unnoticed when you’re presenting your home to potential buyers. 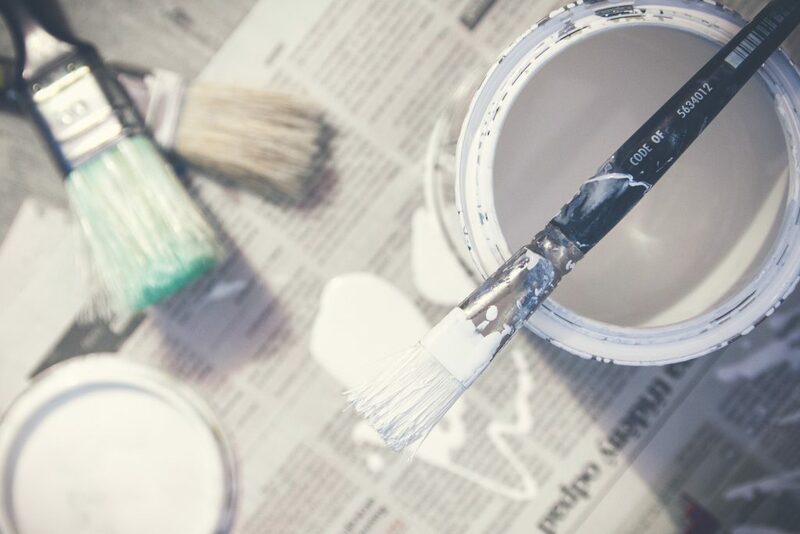 Hopefully these hacks will help you make your home look and feel brand new, and secure the best buyer quickly. What’s your top tip to help sell your house fast?